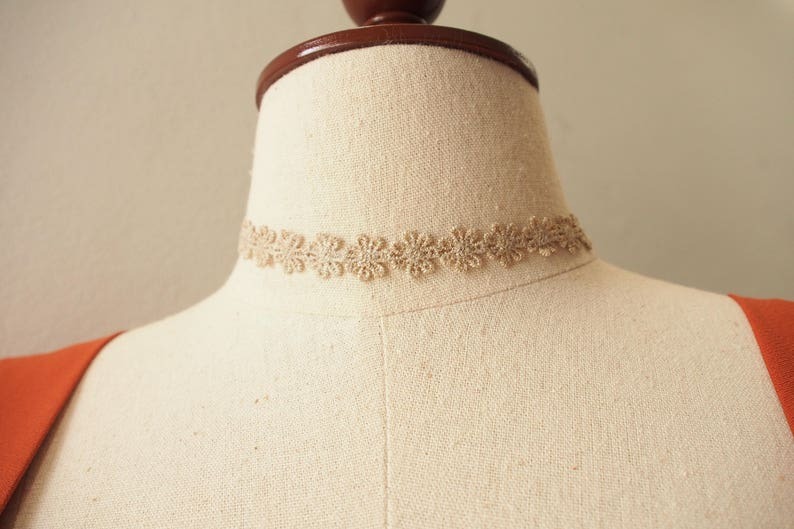 This listing is for 1 choker necklace. Cute floral choker from Amordress. Make your dressing fun classic and up your sweet look complete. Own one for perfection dressing. Length 12" excluded extention chain 2". **And the time of arrival is approximate if you buy as a gift, kindly plan ahead to give shipping time. **Need speedy shipping we could ship by EMS which takes 5-9 days. Please contact us to get quoted.